Wow, was 2013 quite a year for us!!! In fact, it was our best year so far! 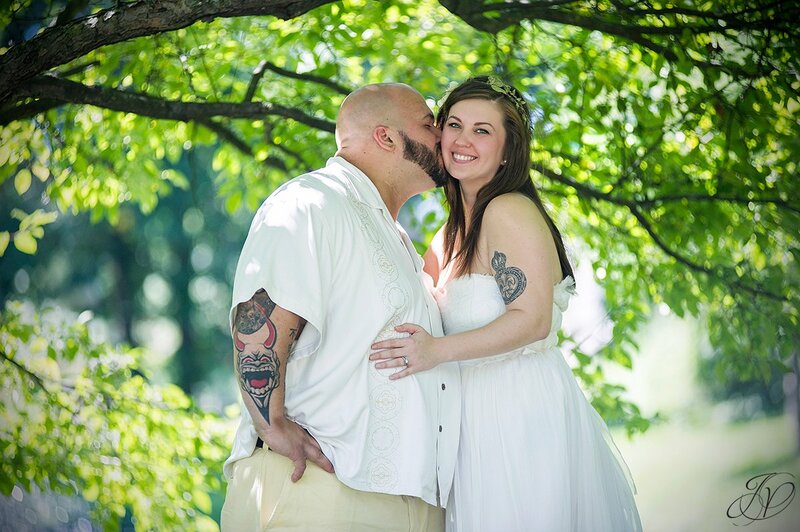 We booked more weddings than any year prior, and had lots of family, newborn, pet and engagement sessions. It was a busy year for us, but such a blast! 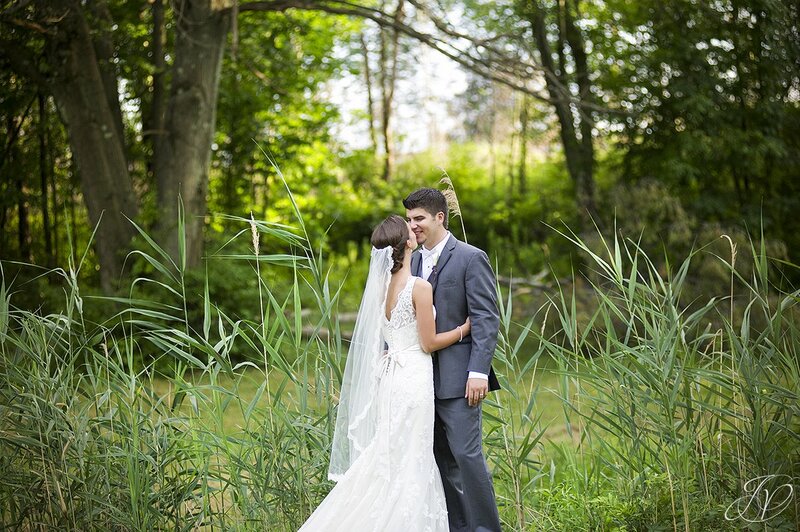 I'm a little behind schedule in sharing our Best of 2013 Wedding Blog, but hey, at least I'm getting to it! I've picked one photo from each wedding that is a favorite of mine (trust me when I say it was hard to narrow it down!). Check them out! If you missed any of these during the year, feel free to click through to the full blogs - we worked with so many great couples!! 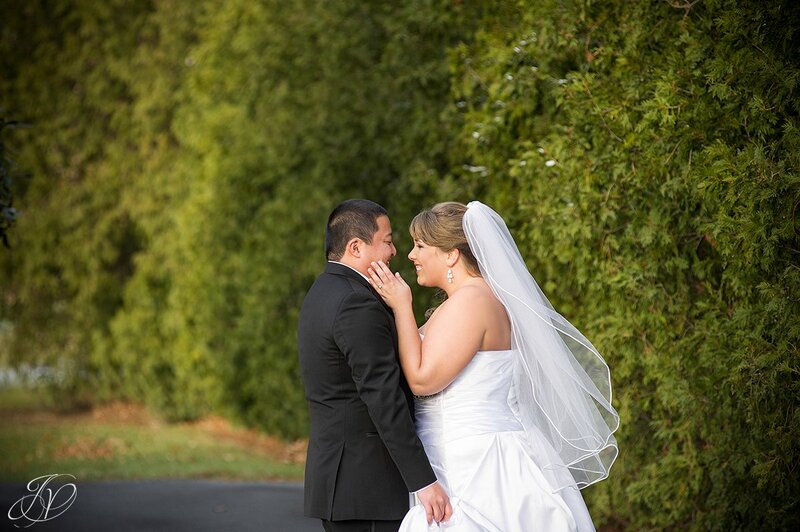 Chris and Janeen's Wedding was our first 2013 celebration. 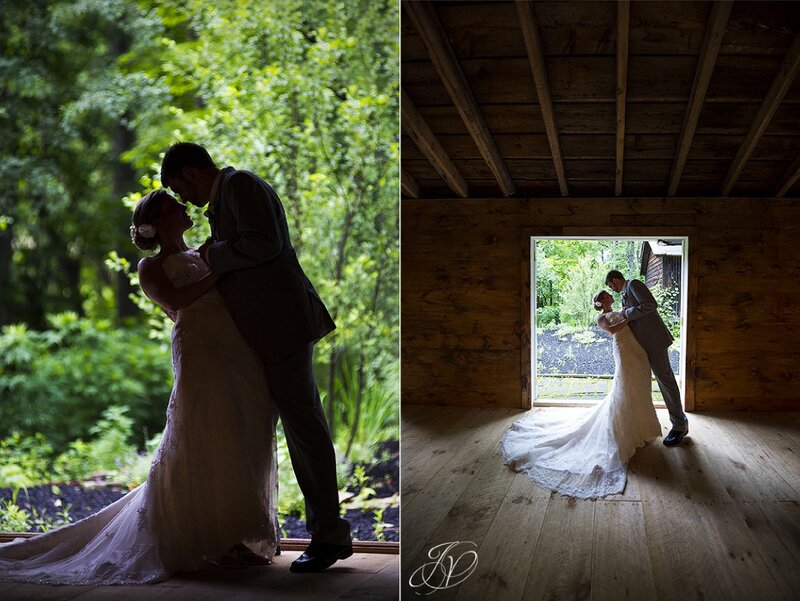 We were at the Old Daley Inn on Crooked Lake, one of our new favorite venues! 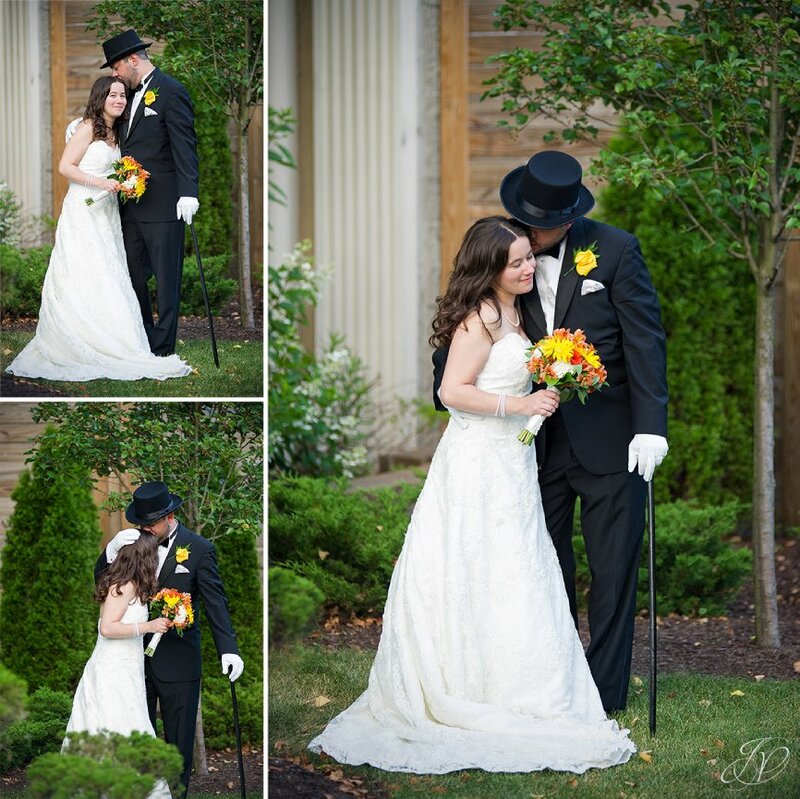 Next up was Charlie and Ilana's Wedding at the Canfield Casino. These two were so fun to work with! 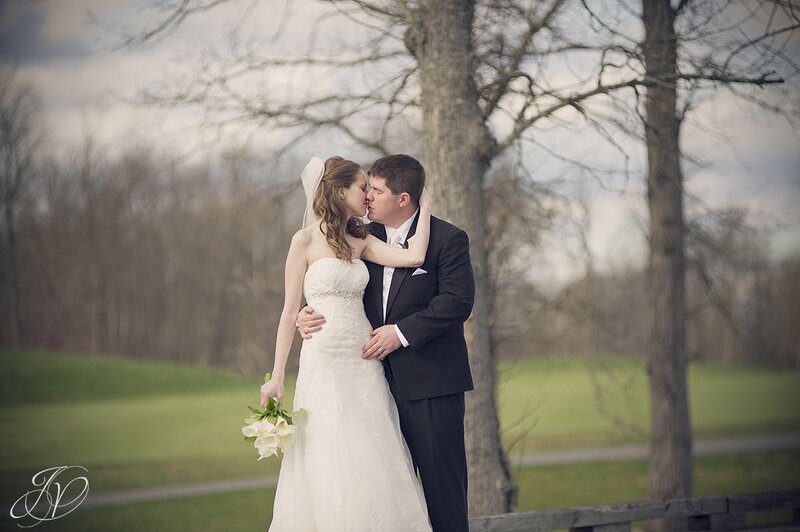 Then we headed to Saratoga National Golf Club for Glynnis and Kevin's Wedding. 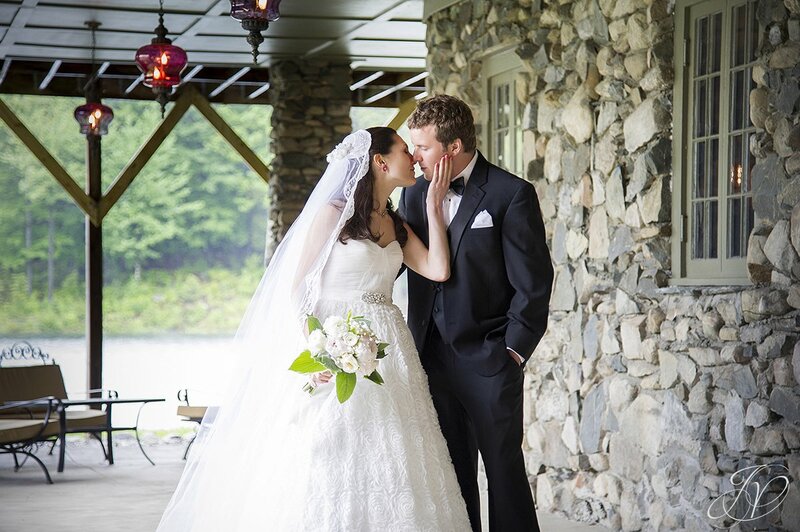 Up next - another wedding at Crooked Lake: Dave and Micheala's Wedding. It was a rainy day, but we made the most of it, and got some awesome images! The day after Dave and Michaela's wedding, the sun was shining as we headed up to Beardslee Castle for Dan and Katie's Wedding. Such a fun day! Next up was Lori and Jon, who tied the knot at Mabee Farms and then headed to Key Hall at Proctor's for the reception. These two just bought a new house - congrats you guys! 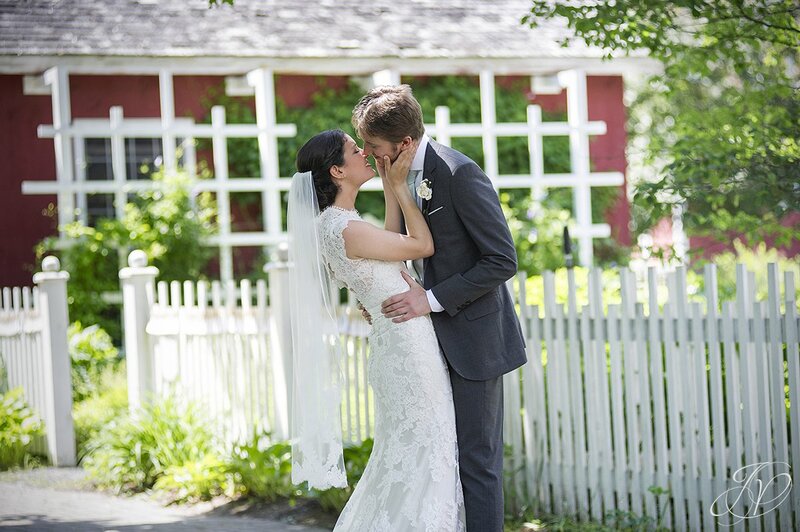 After that, we spent the day at The Pruyn House for Meg and Ben's Wedding. This place is an amazing setting for weddings! 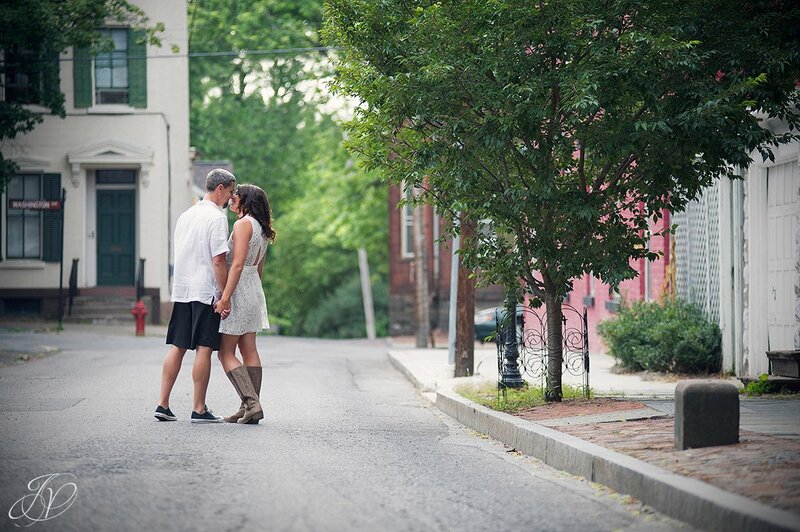 These two were such naturals in front of the camera, we had a blast with them! 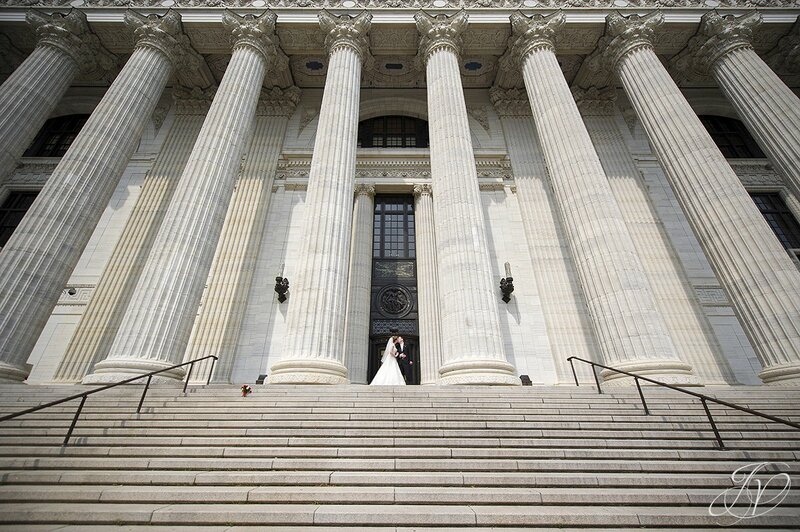 Our next wedding started off with a first look in downtown Albany - such beauty! Then we headed to The Century House to celebrate with Jenny and Bill. Another great summer day! 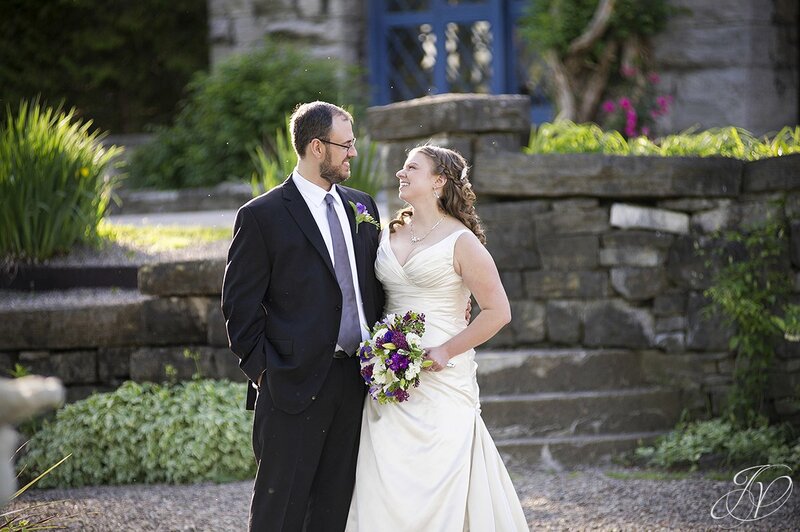 Our next wedding was at The Mansion Inn Saratoga, another favorite venue of ours. It was great to celebrate Amanda and Steve's Wedding there! I couldn't pick just one, so here are two - same pose, just different vantage points. Love both! 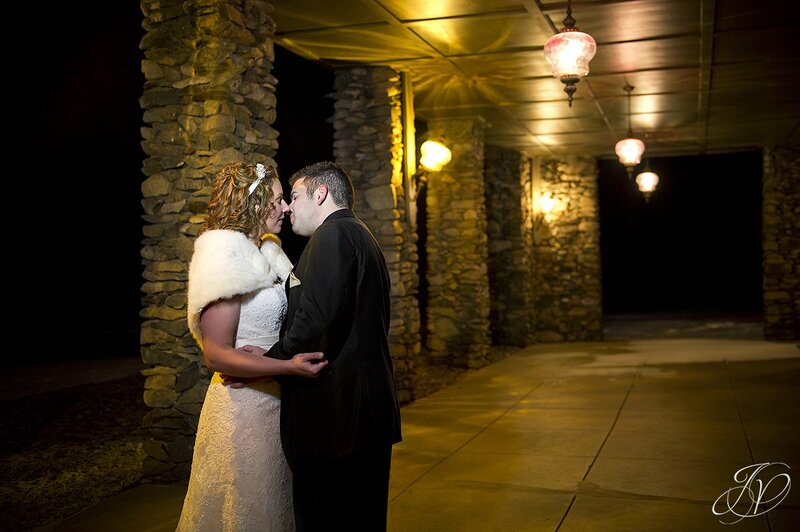 Next up was Leanne and Evan, who celebrated at the Carey Conference Center. This was our first time there - what a beautiful location for a wedding! 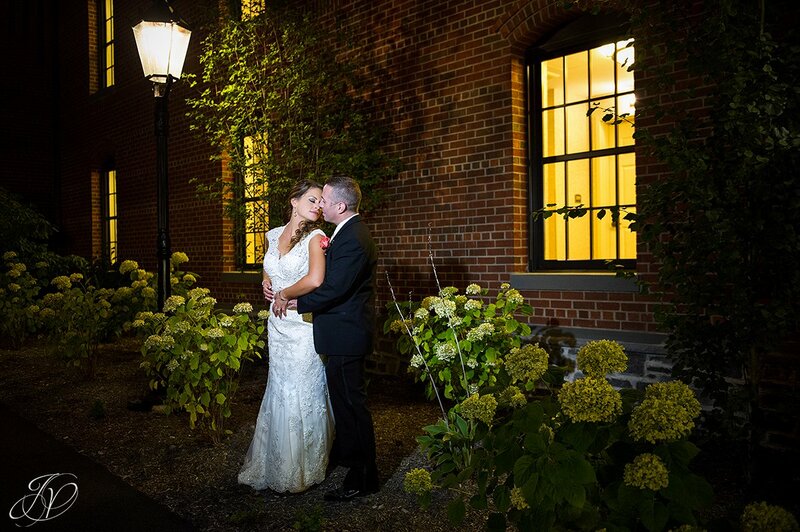 Karly and Jeremy got married earlier in the year, but since some of their family couldn't attend, they had a small celebration at The Van Dyck Restaurant in Schenectady. Love the atmosphere there! 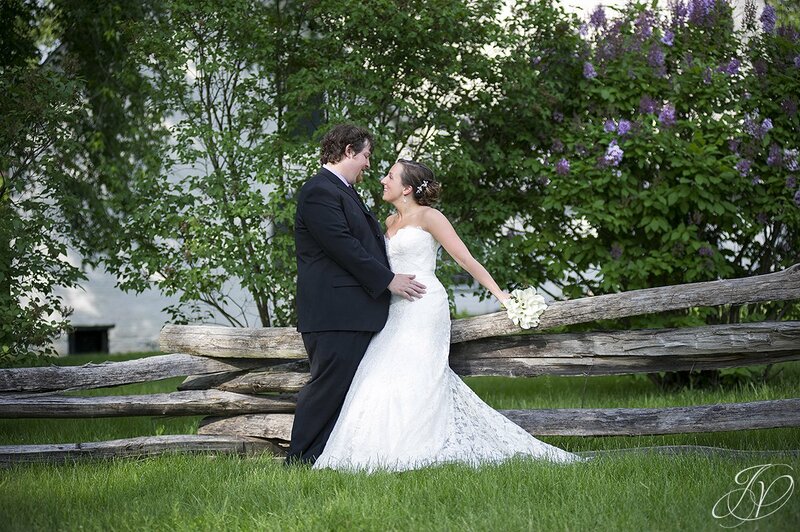 Katie and Joe came from New Jersey for an intimate ceremony at Congress Park in Saratoga Springs. They later spent the day celebrating with friends and family at The Saratoga Racetrack. It was a little different than what we usually cover for a wedding, but we welcomed the change! What an amazing day!! 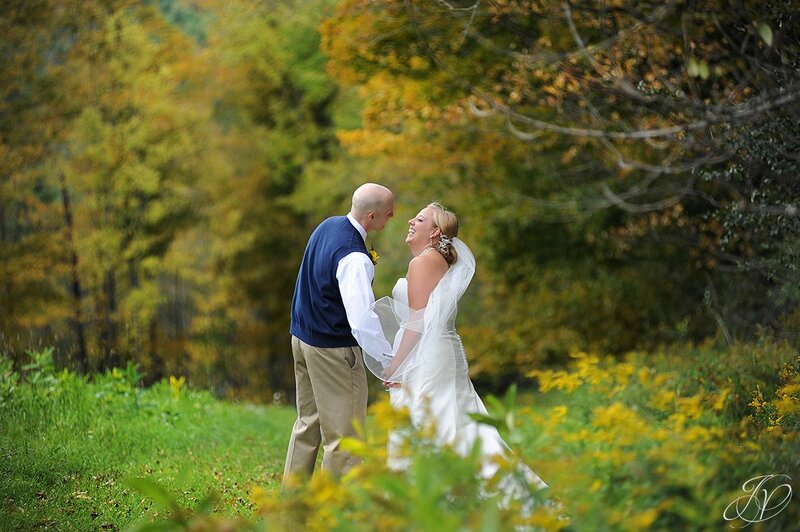 After that, we headed to Western NY where Ed's cousin Danielle said "I Do" to Scotty. Such a great wedding. Up to Lake George we went for Rebecca and Dan's Wedding at The Inn at Erlowest. This was our first time there - such a beautiful venue! Can't wait to go back! Can't wait to head back to the Appel this year! The day after Dennis and Chrissy's wedding in Saugerties we headed out to The August Lodge in Cooperstown for Kelly and Mark's Wedding. What a great day! The rain held off until we were all inside for the reception. Perfect timing! The day was so fun! No wedding is like work for us, but these two were so great to work with! Looking forward to dinner again soon guys! Scott and Ciara's wedding was up next. 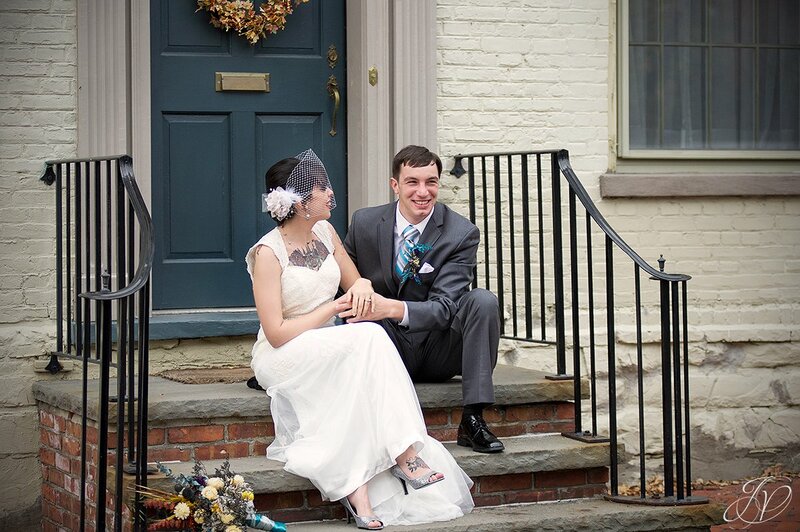 We did their first look and portraits in the Stockade Disctrict of Schenectady and then headed to The Stockade Inn for their wedding and reception. The day was a blast! Scott and Ciara just purchased their first house - super happy for them! 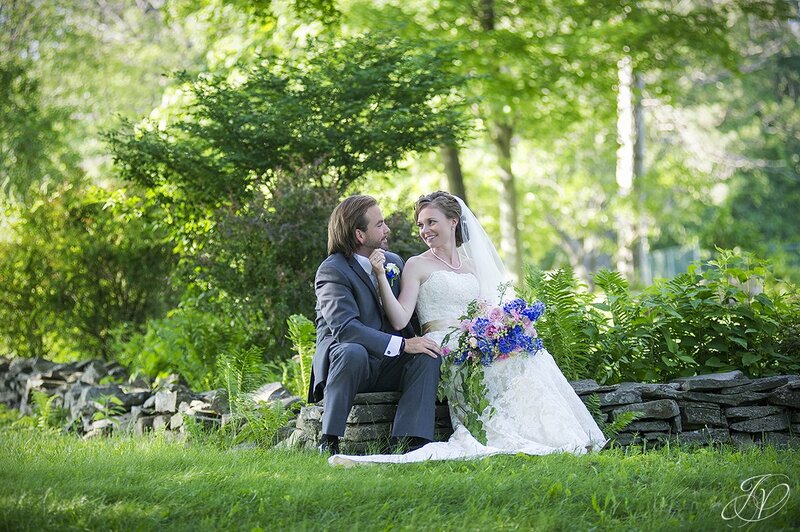 Our last wedding, and one I just blogged last week, was Shawna and Brian. 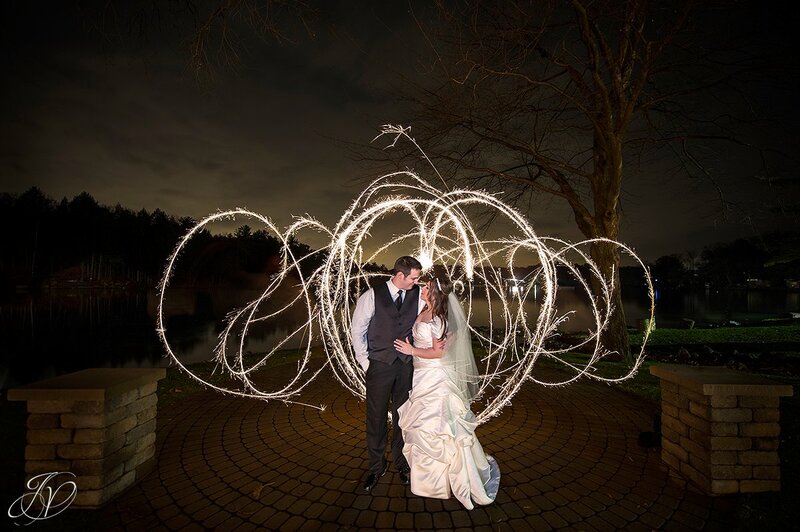 It was a cold winter day, but these two bared the wind and chills at Woolferts Roost Country Club so we could get some awesome shots! This was our first time there and such fun it was! What a great way to end our season - these two are an awesome couple, and a blast to work with! No other way to say it than this: What an amazing year it was! 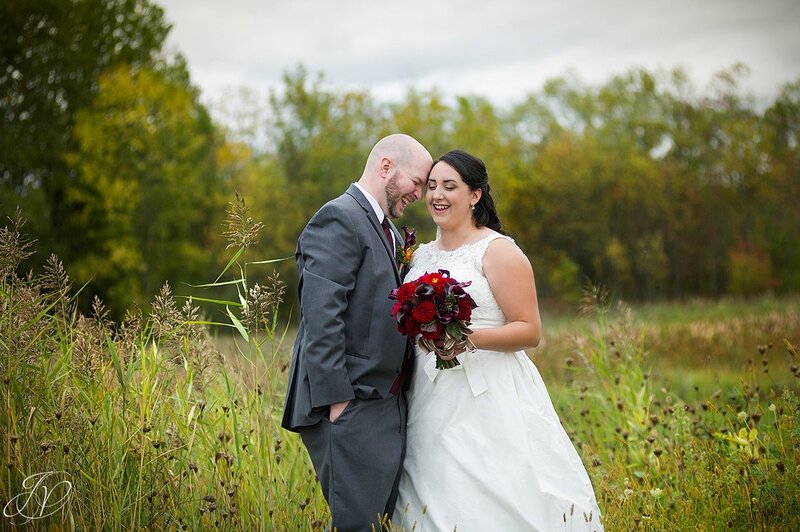 All of our couples were so much fun; I could do it all again! 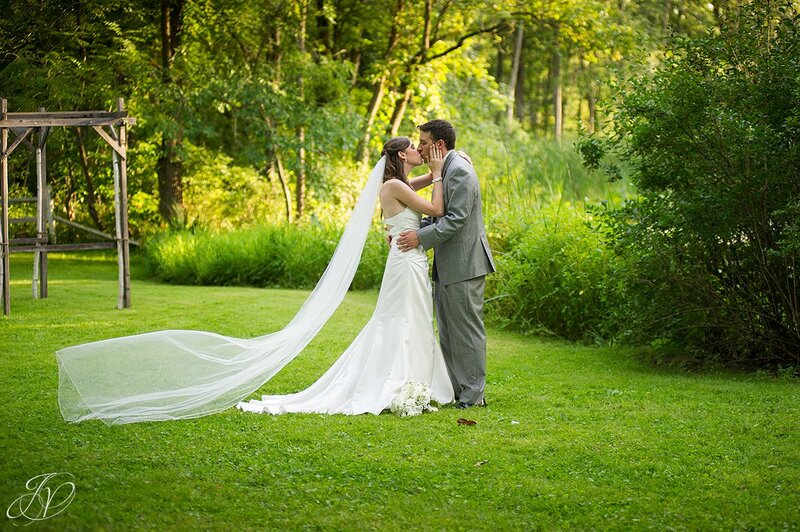 Thank you to all our newlyweds for giving us the opportunity to be a part of your day. We are grateful to each of you! You are what helps to make Jessica Painter Photography possible! We are looking forward to seeing what the 2014 year has in store for us, so stay tuned! Jackie S - Totally and extremely incredible. I love it. I am so in love with this series... Go 2013! I can't wait to see your best of 2014.